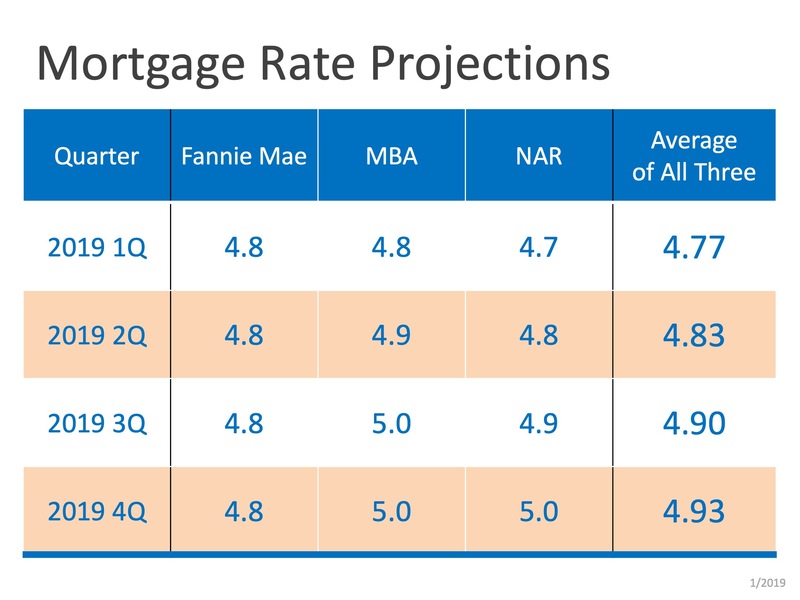 According to the latest forecasts from Fannie Mae, the Mortgage Bankers Association, and the National Association of Realtors,mortgage rates will increase over the course of 2019, but not at the same pace they did in 2018. You can see the forecasts broken down by quarter below. Flux is a truly unique local broker. Put our experience, local knowledge, responsiveness, negotiation skills and creative insights to work for you.